Mr. Peterson has flown over 100 types of aircraft, from gliders to the F16 fighter. Paul has been actively engaged in the development, integration & commercialization of renewable energy technology for over 20 years, including the development of high-performance electric vehicles. He has led teams of professionals in design, engineering, prototype and manufacturing and is driven to deliver paradigm-changing products and services. Merrill McPeak (retired 4 star) was the 14th Chief of Staff of the US Air Force, former Secretary of theAir Force, and is the recipient of the Silver Star, the Legion of Merit (2), the Distinguished Flying Cross (2), and 13 Air Medals with oak leaf cluster. General McPeak serves as a member of Volta Volaré's Board of Directors, and formerly served as Chairman of Tektronix Corporation, a Director of TWA and several global Fortune 500 corporations. 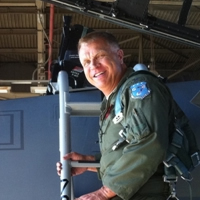 Colonel Skotte currently serves as the 146th Medical Group Commander for the California Air National Guard, responsible for the medical readiness of the 1,200 members comprising two flying squadrons, associate squadrons and support units. 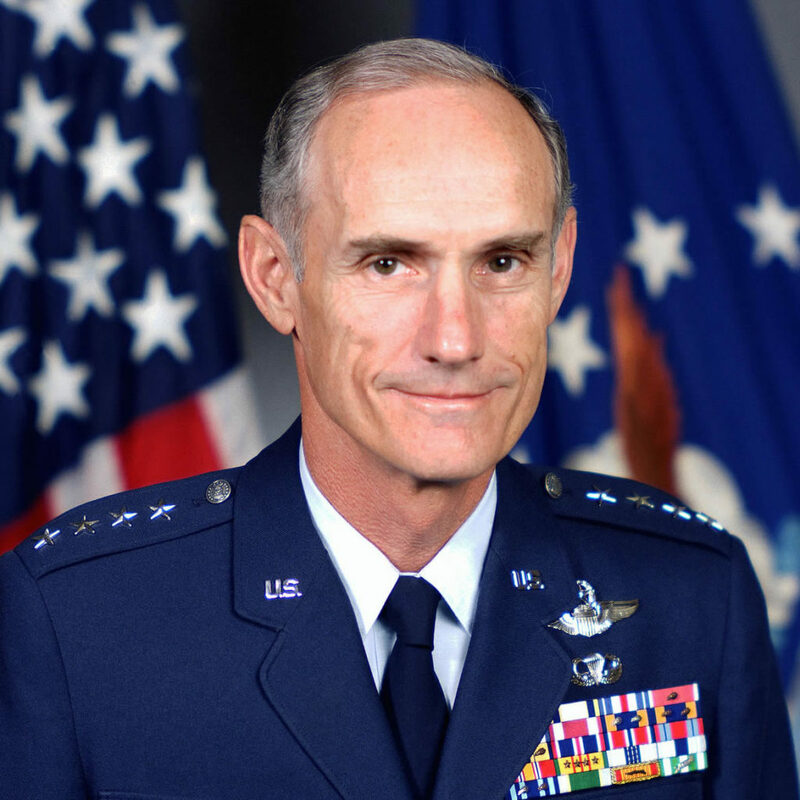 Colonel Skotte graduated from the USAF Academy in 1972 and has enjoyed a distinguished career with assignments including working on the original GPS satellite development for the Space and Missile Systems Organization (SAMSO) and other USAF Space Assets. 25+ years of technology business experience, including the founding and eventual IPO of Jore Corporation, a power tool and accessories company; over 10 years of electrical power motor and generator experience. Co-Inventor of CORE technology and Electronic Transmission; Founder of Core Outdoor Power and Core Innovation. 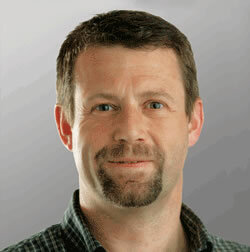 He is a graduate of the University of Montana, with a BA Political Science and Economics, Business. 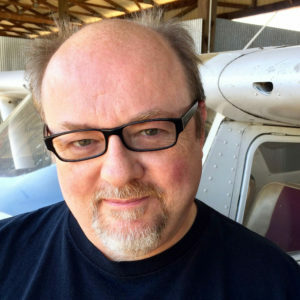 Mr. Fisher is a graduate of Embry-Riddle Aeronautical University and an accomplished pilot. 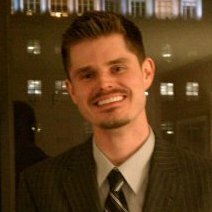 Brian has honed his business acumen as advisor to and investor in several growth-stage businesses nationwide. 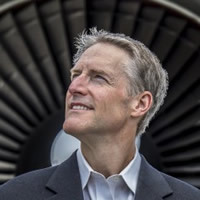 Erik Lindbergh, grandson of the world-renowned aviation pioneer Charles A. Lindbergh, serves on Volta Volaré's Board of Advisors, as well as directing global aviation and aerospace advancement initiatives from within the X Prize organization, LEAP (Lindbergh Electric Aircraft Prize), Powering Imagination and The Innovators. Dr. Pynenburg earned a PhD in Lithium Polymer energy technologies and serves as the CTO of Mobile Power Solutions, the leading US lab for testing and certification and the fastest-growing provider of custom primary and rechargeable energy systems in North America, with over 1,000 unique applications developed, manufactured and sold over 20 years. 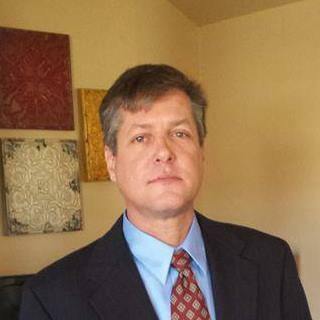 Mr. Boutenko is a graduate of Embry-Riddle Aeronautical University, Aeronautical Engineer, Certified Flight Instructor and commercial pilot with MEI, MEL and ASEL. 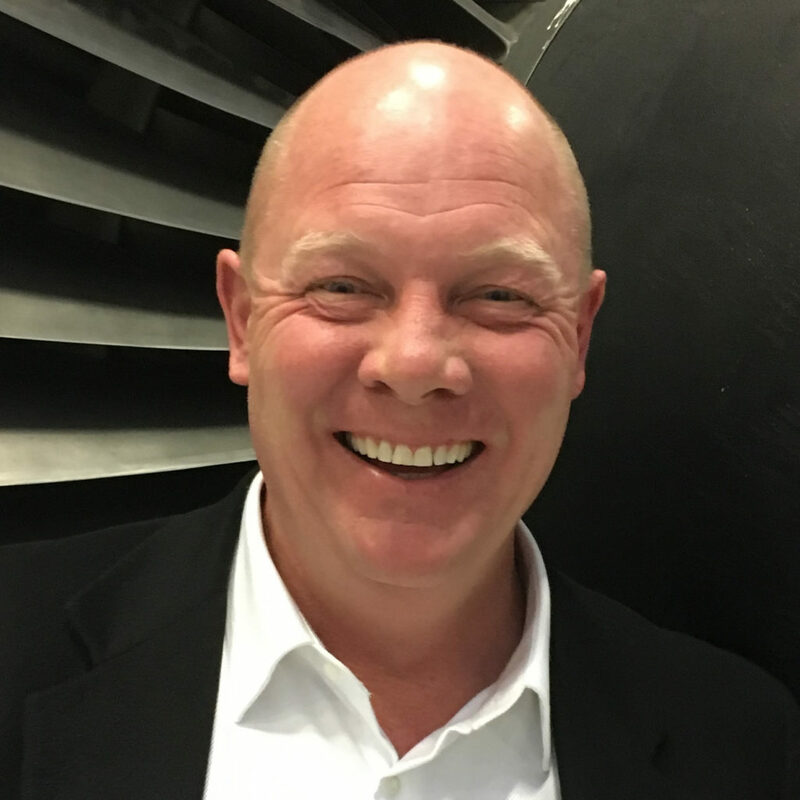 Mr. Boutenko founded Alternair and has worked over seventeen years with Boeing, Lancair, and multiple design & avionics companies. 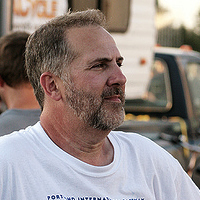 John Wayland "Plasma Boy" is an electric vehicle expert with more than three decades of hands-on experience in designing, building and racing high-performance electric vehicles. He is also the creator of the website "Plasma Boy Racing." In 2007, Wayland and his "White Zombie" electric car were featured in "Car and Driver" magazine. The White Zombie holds the speed record from 0 to 60 in an electric car - 1.8 seconds in a converted 1972 Datsun 1200. For the past 35 years, he has openly shared his knowledge, experience and passion with others, fostering the high performance EV movement. 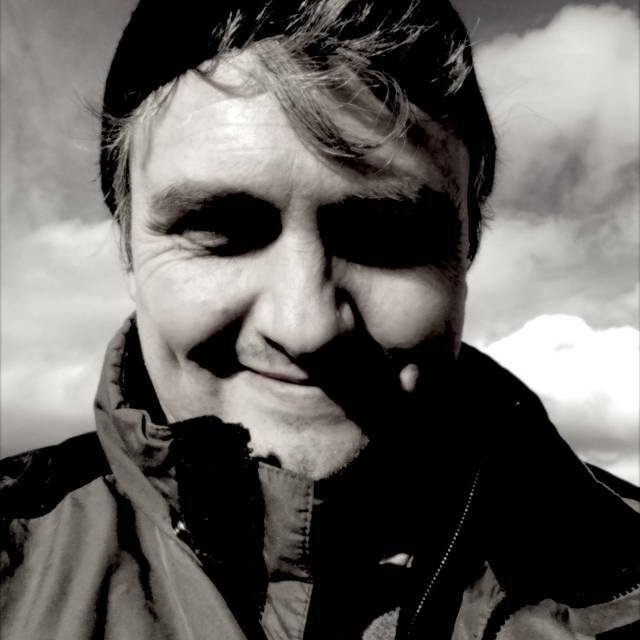 Dr. Olson earned a PhD in Nanoparticle Chemistry from Stanford University and served as CTO for Production Nano, designer of the Voltacious battery and it's patented carbon nanotube-based cathode and anode materials. 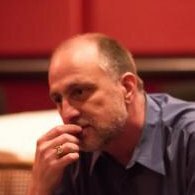 Darin also serves as CTO of Quinteq Energy where breakthrough energy storage technologies are being developed for multiple and deeply disruptive applications. Mr. Rud is an accomplished aircraft and UAV manufacturer, having developed the Orion and RA2, RA3 high performance aircraft. 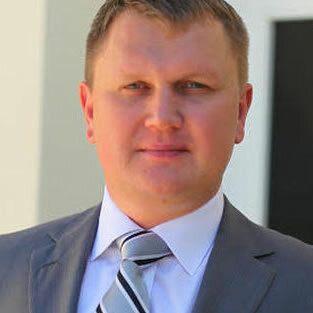 Taras manages UDC (Ukranian Defense Consulting) which delivers worldwide several UAV and manned aircraft-based defense systems and technology platforms. Before coming to Volta Volaré, Storm Williams spent the last 20 years working with high tech companies that were developing new, cutting edge technologies. His aviation and engineering background has led him to work with manufacturing high performance aircraft and alternative fuel powered cars. He led an Automotive X Prize team with a hydrogen powered entry based on the work of Andrija Puharich. In his spare time he manages BooksForSoldiers.com, a soldier support charity he founded after 9-11. 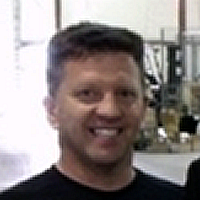 Mr. Vollmer is a skilled engineer and designer, who has been actively involved in the development of the EViation Drive from concept through all stages of commercialization. 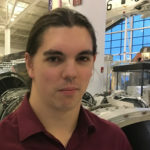 Alex is intimately familiar with all aspects of the EViation Drive, from design to parts fabrication and assembly, and integration with multiple platforms & applications. Matthew and his family of aviators have made great contributions to the history and future of aviation in Texas and nationwide. A visionary and philanthropist, he comes to Volta Volaré with a rare and focused clarity, enthusiasm for the future of aviation and a desire to manifest technology's service of mankind. Copyright 2017 By Volta Volaré, Inc. All rights reserved. Part of the Volta family of companies.